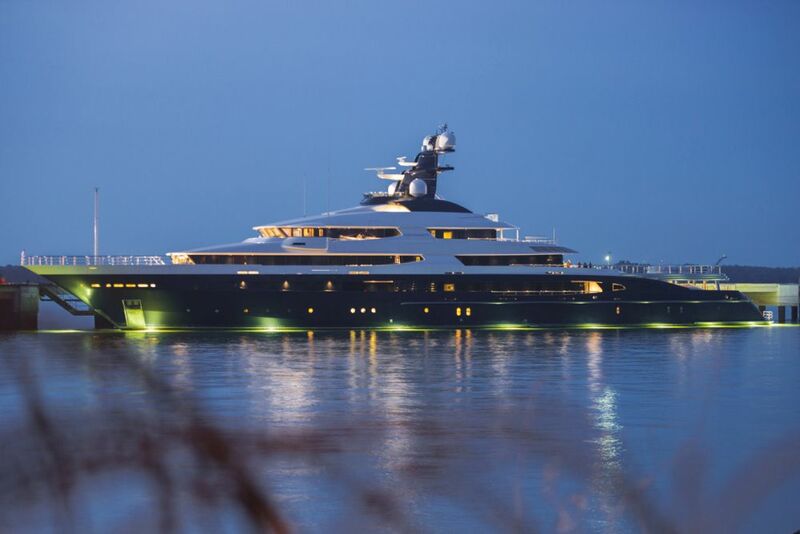 KUALA LUMPUR, April 3 — The Equanimity, the super yacht once owned by an alleged key mastermind of the 1MDB scandal, has been sold to Genting Malaysia Bhd for US$126 million (RM514 million), the government announced today. “The Government of Malaysia is pleased to announce that the Superyacht Equanimity is to be sold to Genting Malaysia Bhd or its special purpose vehicle (SPV) company at the price of US$126 million,” Attorney General (AG) Tommy Thomas said in a statement. He said the Admiralty Court here approved for acceptance the offer by Genting to purchase the Equanimity on the Sheriff’s Terms and Conditions. The US$126 million purchase price will be paid by Genting, and received by Court, by the end of April 2019. “This will rank as the highest recovery to date for the Government of Malaysia from the 1MDB scandal; within a mere eight months from the commencement of this action,” Thomas said. « Why are so many Malaysians from Penang settling in Hong Kong?